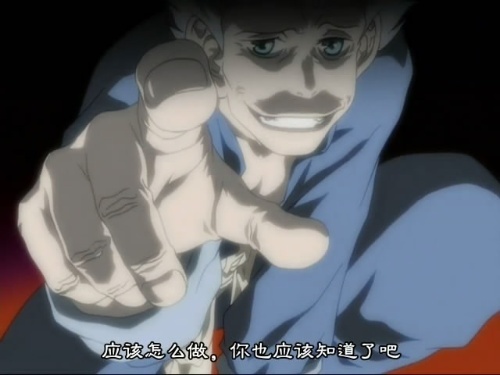 In Amvhell 3 there is a National Gun Association skit that starts at 36:30 http://youtu.be/MZr52-x9p4w and there is this guy that appears at the start he isn't from excel saga and that's the only anime listed from the skit. I remember reading that anime's manga long ago but can't remember the name. Can anyone help me? I watched that clip and I don't recognize it either. I'm sure somebody here may know what it is. ... and that's the only anime listed from the skit. You do get a cookie for reading the credits before asking, and bonus points for it being a legitimate question! Too bad he had to make an entire thread for it though. Last edited by the4ten; 04-06-2015 at 06:45 PM. See? There's a winner every time!